As part of the Friday Media Group, we have been providing advertising services to businesses across the UK for nearly 40 years. Starting with the Friday-Ad print publication, the group has now expanded encompass more than 75 different businesses, covering everything from printing solutions to equestrian advertising. With wider offices in Preston, Pembroke, Barcelona and Miami our head office and printing facilities are located in Sayers Common, where we remain a family-run business with strong local roots. 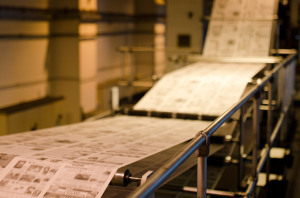 Through Friday Media Print we offer a wide range of printing services to businesses across the UK, so whatever your printing requirement, we can help. Using the latest digital and large format presses, our service enables us to provide you a with high quality product within demanding deadline, at a very competitive price. 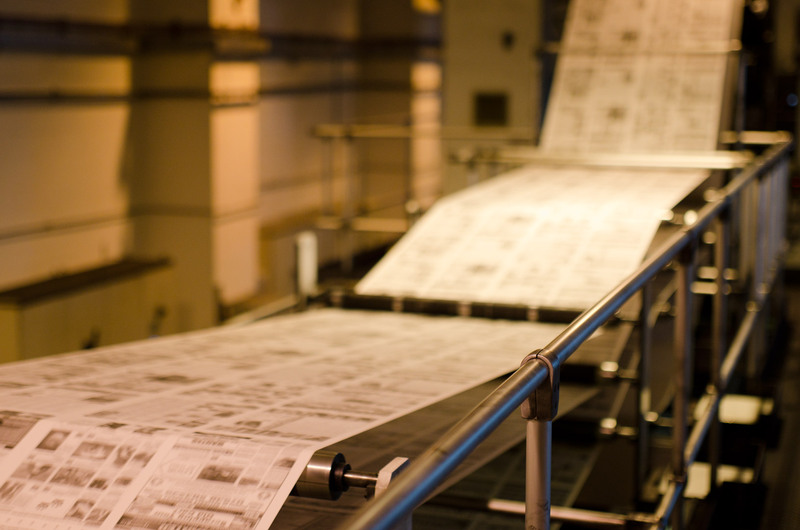 We can also offer conventional longer run sheet fed and coldset newspaper printing on our multi-colour presses. We can offer same day, if collecting, or next day delivery at no extra cost, subject to artwork being supplied. All papers used in the print production process are FSC certified (Forestry Stewardship Council). All paper offcuts and waste is collected for recycling. All plates, plastics, residue ink and other waste consumables are collected by a certified recycling company.